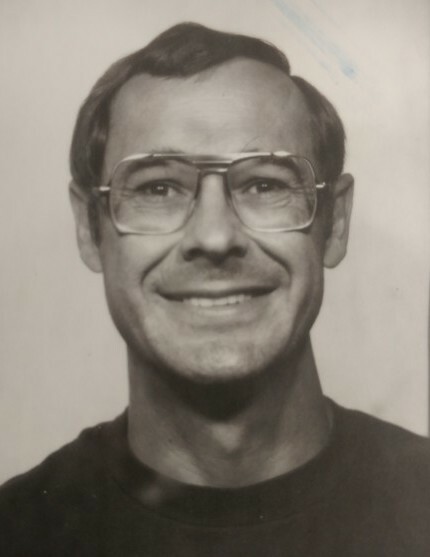 Ronald Arthur Engelhardt, 81, of Baker City, Oregon passed away at his residence on January 12, 2019. An inurnment was held on January 17, 2019, at 11:00 AM at Mt. Hope Cemetery in Baker City, Oregon. Ron was born on September 10, 1937, in Klamath Falls, Oregon to Roy and Lynne (Church) Engelhardt. On December 28, 1958, in Malheur County in Oregon he married his sweetheart Marcella Kirby, and together they raised two children; Dawn & Brian. He was a dedicated father and devoted husband. His wife Marcella, and their 61-year marriage together, was the most meaningful thing in his life. Next on his list was raising a family and being a dependable Flight Crew member with a perfect 30-year career at United Air Lines. Ron worked tirelessly on home improvement. He also was a good neighbor and always willing to lend a helping hand. Ron always had a sense of humor. He enjoyed learning about Aviation, History and the Natural World around us. On his own at the age of 16, he worked various jobs before his father and mother-in-law helped him with college money and a summer job with Morrison-Knudsen construction company. He was always grateful for the sacrifices Roy and Mary made so he could attend college. 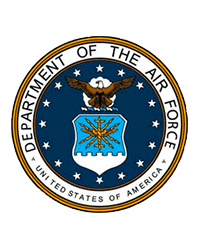 He enjoyed being a B-52 Navigator with the Air Force and then a Pilot with United Air Lines retiring as a Captain on the DC-10. He always said he was 'lucky' to have his life work out so well especially because he wore glasses ever since high school and that was very unusual for pilots back then. He is survived by his son and granddaughter Brian and Christine Engelhardt of Erie, Colorado; daughter and granddaughter Dawn and Alexandra Engelhardt of Chicago, Illinois, and his sister Zanna L. Reh of Las Vegas, Nevada. Ron was preceded in death by his wife of 61 years, Marcella Engelhardt.